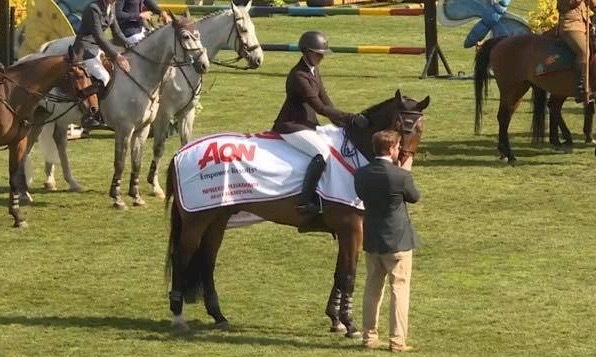 Hunter Holloway accepting the award from the AON representative at Spruce Meadows. 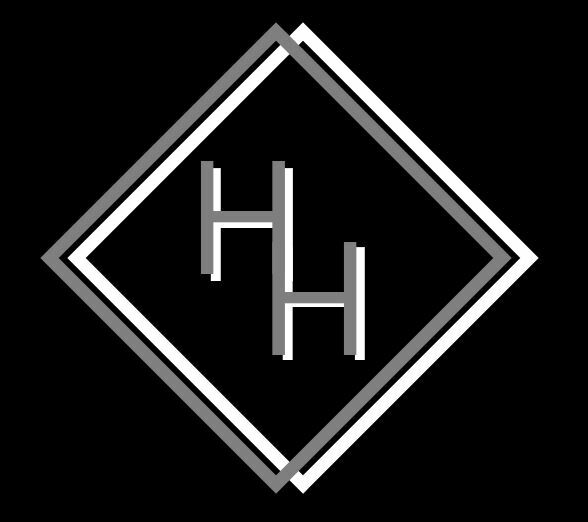 Topeka, KS – July 24, 2018 - After taking the reins and establishing Hunter Holloway Stables before the 2018 show season, Holloway is full speed ahead. 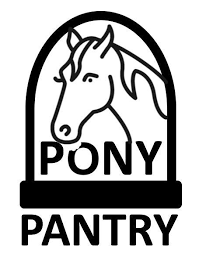 At only 20 years old, Holloway manages her business, takes horses on the road, teaches lessons, sells horses and most of all, is winning big classes. 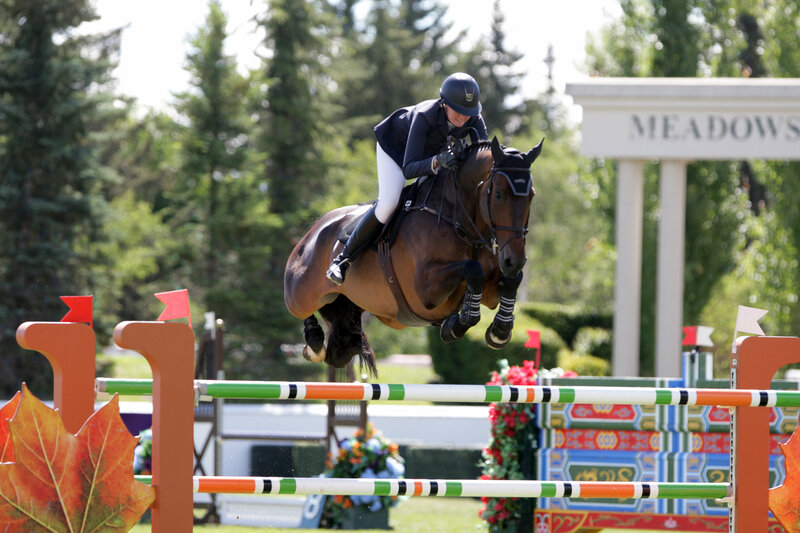 Recently, Holloway and her Eastern Jam won the prestigious AON Cup at Spruce Meadows, in Calgary, Alberta, Canada, earning her first International win. “That was really an amazing moment!” smiled Holloway. “My horse has learned so much this year, he really catches on fast and to see him have a win at such a big venue like this, it’s the stuff you dream about." 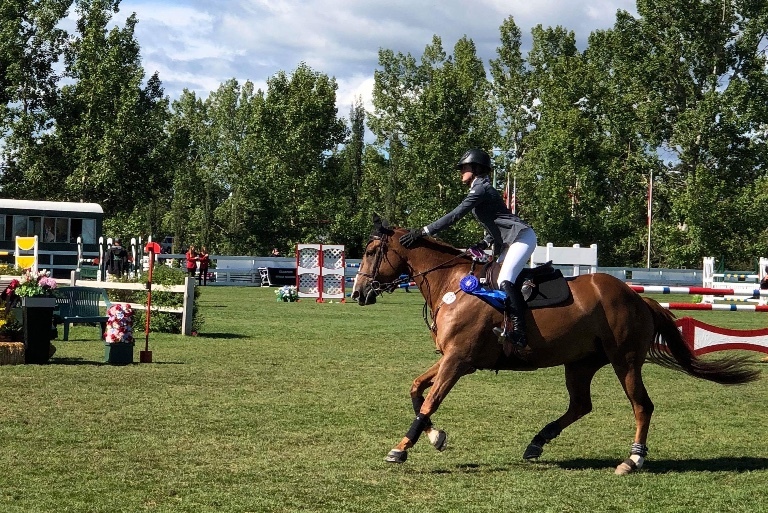 In addition to the AON Cup win at Spruce Meadows, Holloway and Eastern Jam finished 2nd in the West Canadian Cup and 6th in another CSI 5* class, facing the best International competition in the world. Holloway held her ground against Olympians and World Cup title holders during her two week stay. Holloway took her first trip to Spruce Meadows in 2017 with her mother, Brandie Holloway, and Diane Carney. Holloway commented on what a great experience she had that allowed her to learn the ropes with confidence. Eastern Jam has been Holloway’s ride for 3 years now, starting in the 1.20m when he first arrived and working his way up. Holloway has kept him in a program to keep him confident and fit. The pair started the season at the Winter Equestrian Festival (WEF) with a third place in the 1.40m speed challenge during week 1 then won the $10,000 Hermes U25 Welcome and placed second in the $25,000 Hermes U25 Grand Prix during WEF 2. Shifting over to the Palm Beach Masters, the duo placed third in the $35,000 Welcome Stake CSI 3*. Spring brought a stellar performance by Holloway as she clinched the $130,000 International Omaha Grand Prix, first taking the lead with her VDL Bravo S, then performing a crowd pleasing jump off with Eastern Jam, beating her time on VDL Bravo S to take home the top two spots in the class. At Tryon Spring 4, Holloway and Eastern Jam won the $70,000 CSI3* Grand Prix at 1.50m and continued to climb the ranks with a third place finish week 5 in the $132,000 CSI 3* Grand Prix. 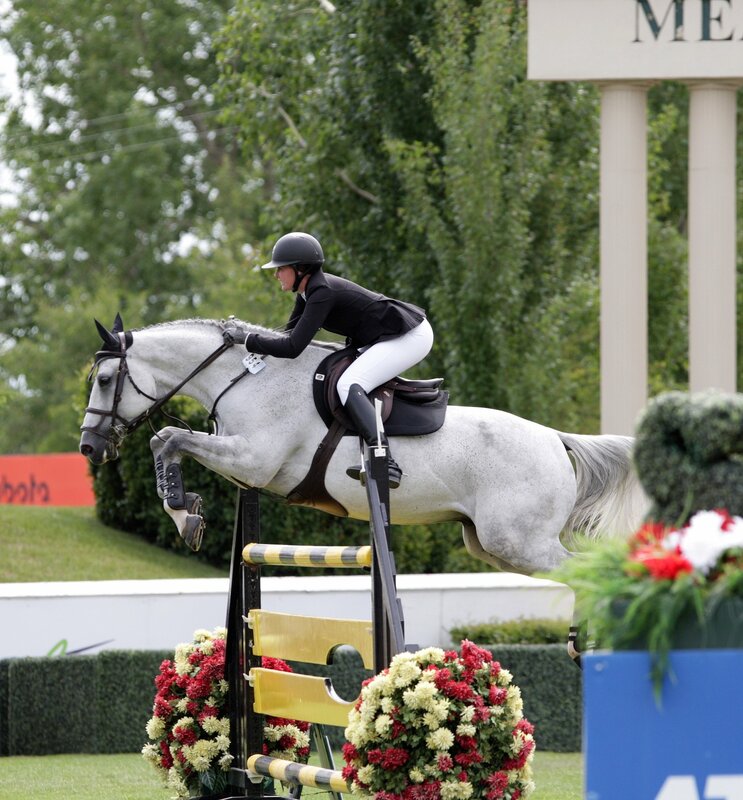 What’s her biggest take away from Spruce Meadows? Holloway says once you’ve been to Spruce Meadows you’ve seen it all and can walk into any ring prepared for anything! The young Holloway has her sights set on a World Cup Final in the next two years. She’d like to move up in the world rankings and perhaps catch a few team events. She spends a lot of time on flatwork with her horses and frequently works with George Morris, who was at the gate for Holloway’s big win in Calgary. Shelby Sherba and Momma Ace took a victory gallop at Spruce Meadows. Client Shelby Sherba, 25, of Bentonville, Arkansas, also went on the trip with her horse, Momma Ace. Sherba captured a prized stable plaque from her second place in the Friends of the Meadow Mini Prix and added another to her collection for a second place in the Low Junior/Amateurs. It was Sherba’s first trip to Spruce Meadows. Client Hannah Loeffelbein also got to experience Spruce Meadows and left with a great first experience and valuable mileage for next year. 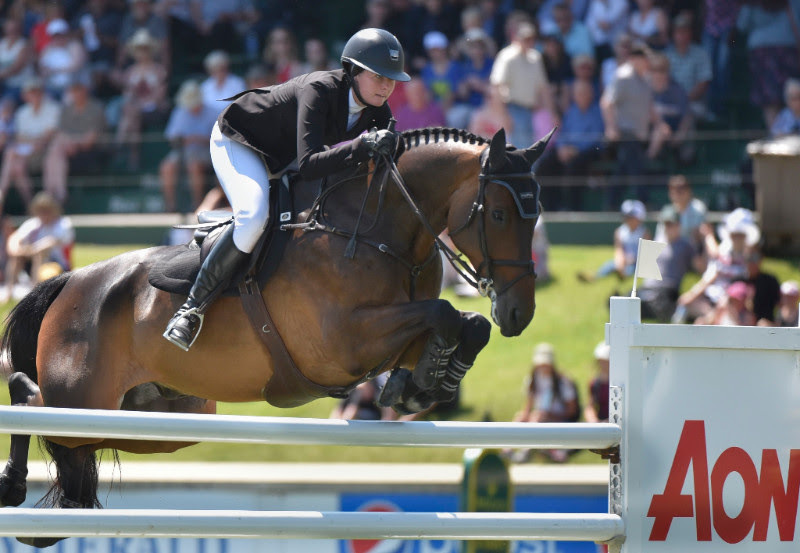 Hunter Holloway Stables heads to Traverse City followed by the CSI 5* in Chicago, then tentatively on to Split Rock, Tryon and back to Wellington. Holloway is scheduled to appear at the Galway Classic in Long Grove, Illinois, September 7thfor a demonstration, clinic and Q&A session. 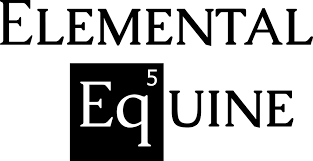 Contact Brenda Mueller at :Brenda@Marketing4Equestrians.com to participate.